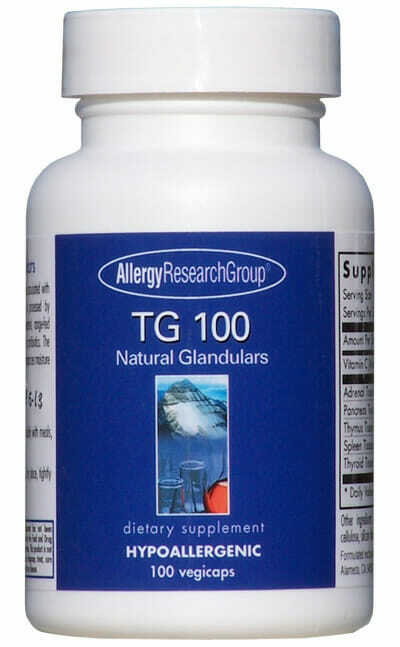 Allergy Research Group Stabilium 200, formerly Adapton, utilizes and extract from the fish Molva dypterygia to support both physical and emotional stress, sleep, energy, memory, and mood. It contains the highest quality omega-3 essential fatty acids. An extract called Garum Armoricum® from the fish Molva dypterygia, found in deep waters off the Armorican peninsula of Brittany. It was used by the ancient Celts of Armorica, Ireland, and by the ancient Romans, as a food supplement to improve resilience to physical and emotional stress. 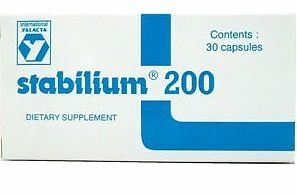 Research confirms that Stabilium® 200 may be useful for coping with stresses from work or personal life, and can support healthy sleep patterns, energy, memory, and mood. Stabilium contains omega-3 extracts and polypeptides that have a regulatory effect on the nervous system. These peptides are precursors to endorphin and other neurotransmitters that act as adaptons – compounds that improve our ability to adjust to mental and physical stress. Supports both physical and mental stress. Nutrients support healthy sleep patterns. 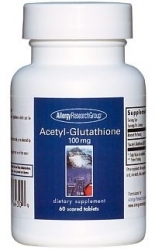 Enhances the “good” prostacylcines and prostaglandins – chemical regulators of the body’s functions. Supports memory, energy, and mood. Stabilium is of the highest quality and purity obtainable, and does not contain preservatives, diluents, or artificial additives. Note: Keep in a cool, dry place. 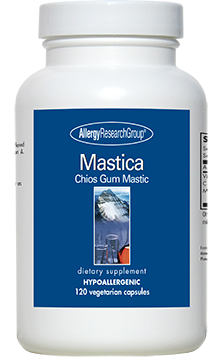 Other Ingredients: Fish gelatin, vegetable glycerin, and water (capsule). 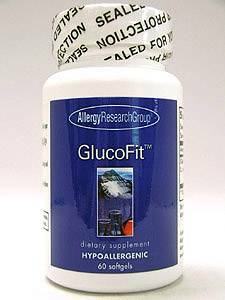 Contains fish (Blue ling) and soybeans (lecithin). 1. Preliminary evidence that acute long-chain omega-3 supplementation reduces cardiovascular reactivity to mental stress: a randomized and placebo controlled trial. 2. Dietary omega-3 Fatty acids and psychiatry: mood, behaviour, stress, depression, dementia and aging.